APRIL SHOWERS BRING FLOWER-POWER TO THIS URBAN HOMESTEAD on .99/Acre in Lakewood. TWENTY minutes to Denver. Easy access to 6th Ave., Light Rail, & Bus. Imagine a Magnificent, Park-Like Yard, w/Natural Year-Round Spring feeding into Koi Pond bearing a Watercress Crop! Grape Vines, Fruit Trees, Raised Garden Beds, a literal farm-to-table lifestyle. Ample space for bees & chickens, and bordered by a Stream Running Through it. One-Level Custom-Built, enchanting Arts & Crafts/Territorial-Style home w/ many Vintage Architectural Features incorporated in this warm, enveloping abode. Flooring Includes Stone, Tile, and 100-Year Southern Yellow Pine Wood floors. Rare Lyptus Wood Countertops in Master Bath. Some Floors with Radiant Heat. Upstairs Meditation Room, Loft Area with Trundle Beds, Air-Conditioned Bonus Room Above Garage with 3/4 Bath. All THREE Bedrooms have Full Baths. Two Car Detached Garage w/Storage Bay and Workshop. New Roof 2017. Come and See This Heavenly Property! The content relating to real estate for sale in this Web site comes in part from the Internet Data eXchange (IDX) program of METROLIST, INC., DBA RECOLORADO®. 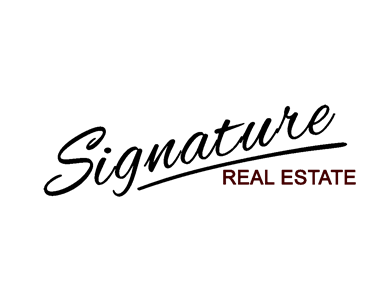 Real estate listings held by brokers other than Dirk Nygaard - Signature Real Estate are marked with the IDX Logo. This information is being provided for the consumers’ personal, non-commercial use and may not be used for any other purpose. All information subject to change and should be independently verified.